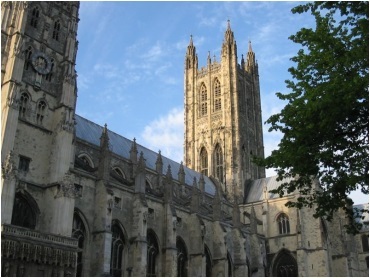 Canterbury is a historical city, with a young and cosmopolitan air to it. 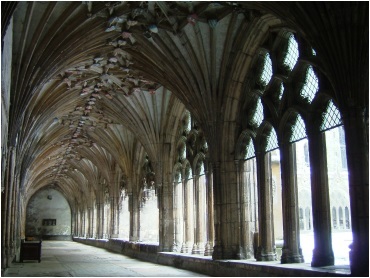 You feel like a modern pilgrim as you explore Canterbury’s medieval streets and buildings. Visit the Cathedral and its precincts, the Canterbury Tales, the various museums and attractions - or simply wander the interesting cobble stone streets and alleyways. There are many restaurants and pubs in Canterbury, offering a wide selection of fayre, traditional or continental, something for all tastes. Canterbury is an ideal centre from which to explore the Kent countryside, with some of the most interesting castles and gardens in England, such as the "Loveliest Castle in the World" - Leeds Castle, or the historic Dover Castle. The coast is only a short drive away; Whitstable, famous for its oysters, and the traditional English seaside resorts of Margate, Broadstairs and Ramsgate.